We define excellence and quality. We are a company dedicated to the distribution and sale of lightweight construction systems (Drywall) and all related products. We strive to offer our clients excellent and friendly service, high quality products, flexible hours, delivery of products and competitive prices, for a better profit margin. 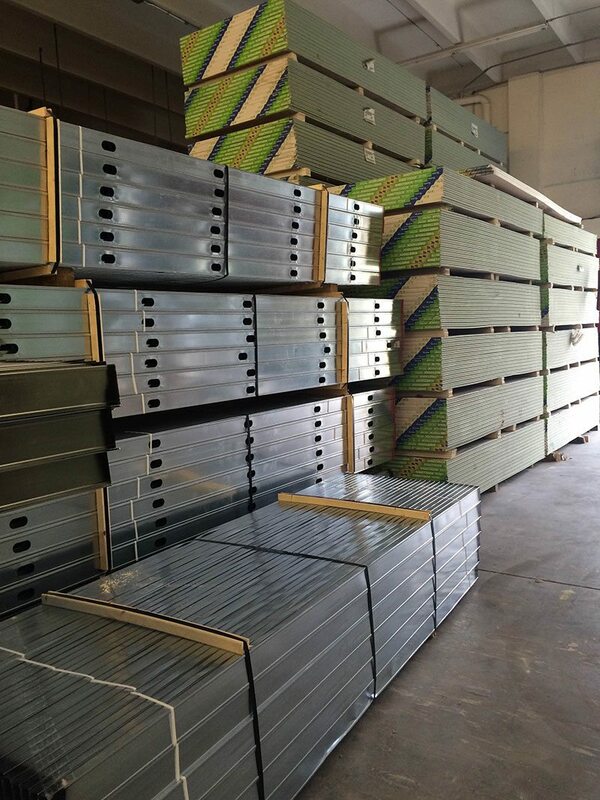 KJ Drywall Supply professional sales team is ready to assist our customers with confidence, knowledge, and courtesy. Please call us with any questions you may have, we’re here to help you out!. 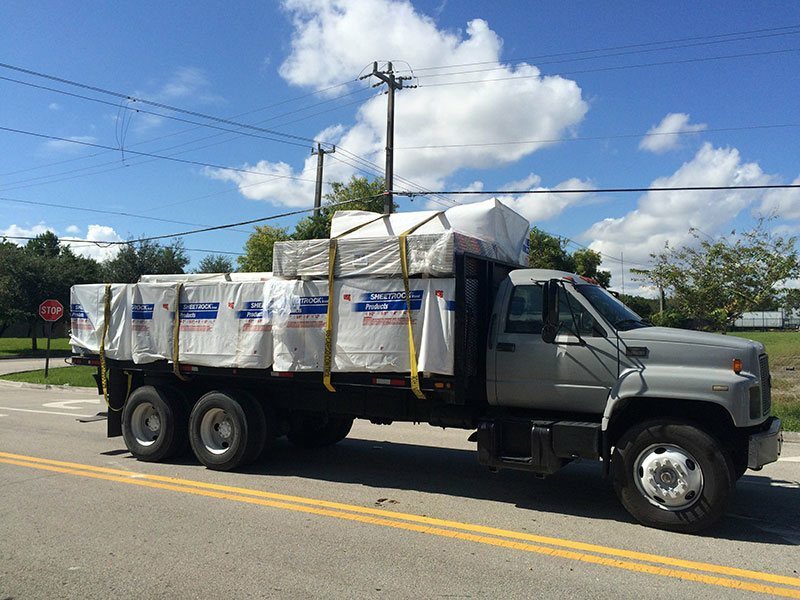 KJ Drywall Supply can meet any of your delivery needs, from a Commercial job site to Residential housing and remodeling. We have expert delivery teams and state-of-the-art equipment. No matter how complicated the job or challenging the conditions, we deliver everything you need to your job site quickly, safely, and accurately. We have a reach of all Florida Southern Cities. Our team is ready to make your delivery a pleasant experience. KJ Drywall Supply exports worldwide. If you are interested in exports, please contact us.